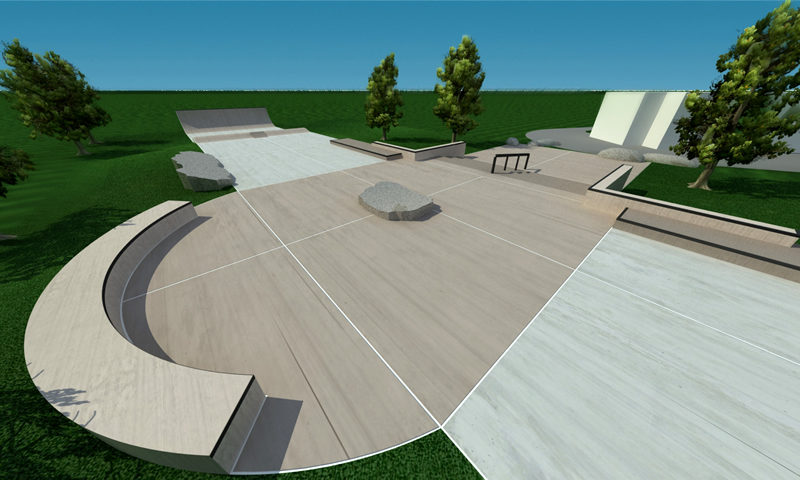 Boarders 4 Parks is a group that is designing and building a skate spot at Dahl Playfield. They are one of a growing number of groups who want to put opportunities for wholesome challenging physical activity for kids in neighborhood parks. We’ve enjoyed comparing notes with them. Image credit to Seattle Skateparks and New Line Skateparks.